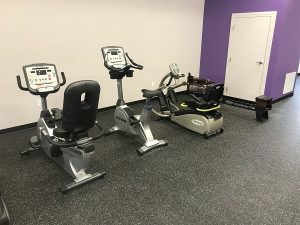 Witte 24/7 Wellness is a brand new 1600 square foot fitness facility that is open 24 hours a day, 7 days a week for our member’s convenience. 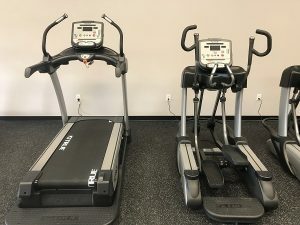 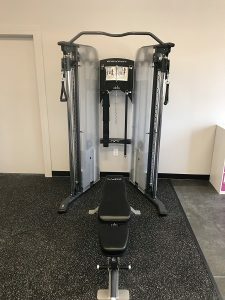 It is stocked with plenty of aerobic machines, cable weight systems, varieties of free weights, and equipment for body weight workouts for our members to use to advance their general fitness and wellness. 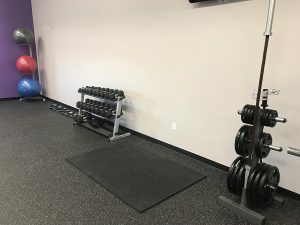 We strive to provide an open and clean environment for our members to pursue their fitness goals. 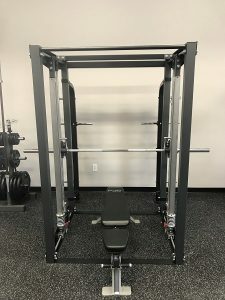 We are also open to suggestions and are willing to make changes to our equipment, add classes, or offer services based on the feedback of our members.